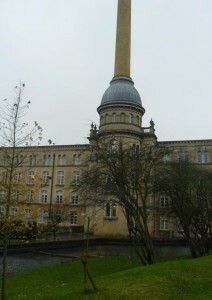 This blog is an attempt to document the Bliss Mill strike of 1913-14 in real time. Discussion is welcomed via the comment feature. 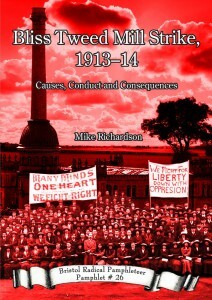 I would be particularly interested to hear of any family memories of the strike, or new information that can be added. I will aim for historical accuracy as far as possible. Where what I have to say is speculation and cannot be backed up by recorded facts I will do my best to indicate that. This song, The Ballad of Bliss Tweet Mill is written and performed by Andy Danford. Your browser does not support the audio element. 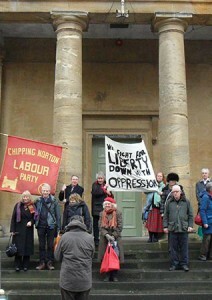 Here are some pictures from an event to make 100 years since the Bliss Mill Strike in chipping Norton which took place on 18th Dec. 2013.